Though this may come as a surprise, jackrabbits are not rabbits at all! While they are closely related, jackrabbits are actually hares, not rabbits. There are a number of differences between the two, which we will discuss below. Jackrabbits and hares are in the taxonomic genus Lepus, and there are six different species of jackrabbits. 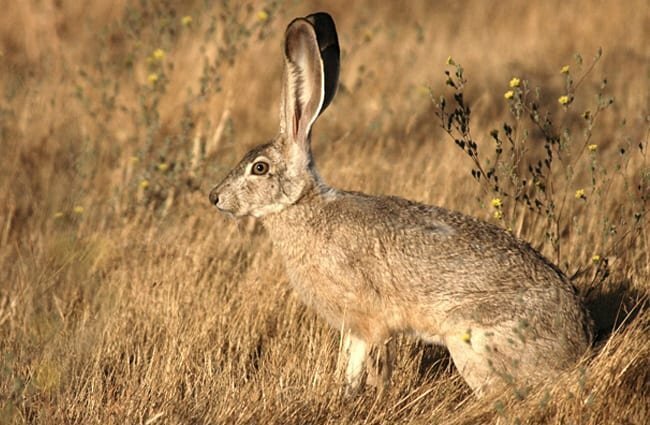 Read on to learn about the jackrabbit. 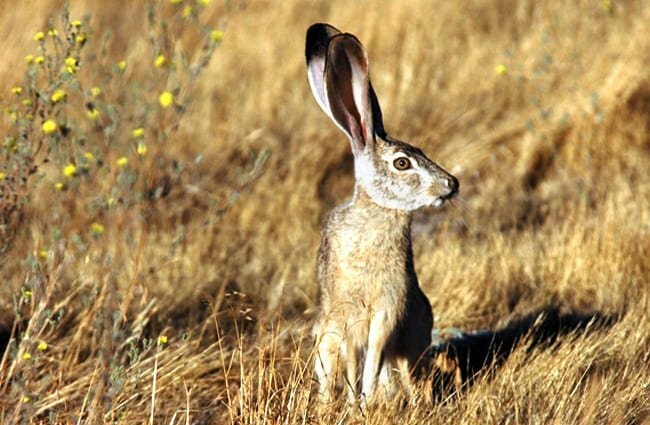 Jackrabbits are relatively large, but their size varies from species to species. 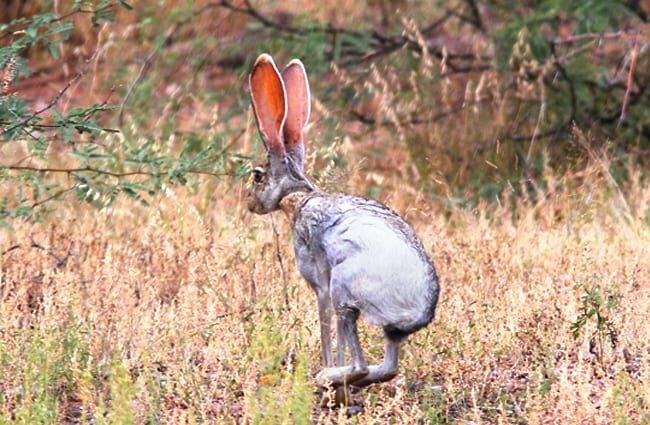 The largest species of jackrabbit is the white-tailed jackrabbit. This species can weigh nearly 10 pounds, and measure over 2 feet long. 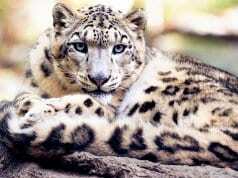 Their color and shape vary by species, but generally they are tan, grey, silver, brown, or black. Most jackrabbits also have excessively large ears that stand straight up. Jackrabbits are fascinating creatures, and they come in a variety of shapes and sizes. Each species is slightly different, but all are interesting to learn about! 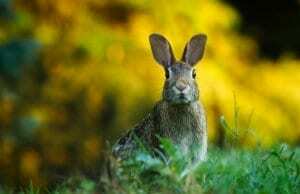 The Rabbit vs. the Hare – Hares and rabbits are similar, but also distinctly different creatures. These animals both look and behave differently from one another. Hares have longer ears and stronger hind legs, while rabbits have shorter ears and smaller rear legs. Hares also live primarily above ground, while rabbits live in tunnels. High Speed – Those powerful rear legs aren’t used for casual hopping. Jackrabbits are impressive athletes. These animals can run at speeds up to 40 mph, and can leap up to 10 ft. when threatened! Species – There are six different jackrabbit species. 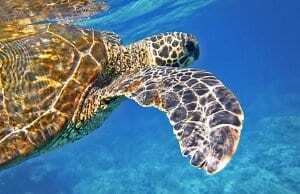 Four of the species live in North America, and two live in Central America. The six species are; the antelope, the black-tailed, the white-sided, the Tehuantepec, the black, and the white-tailed jackrabbit. 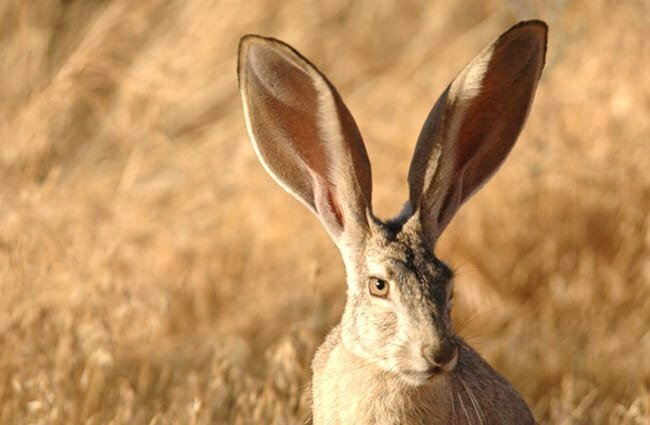 The Better to Hear You With – These hares have incredibly long and large ears. In fact, some species can have ears that are nearly a quarter the length of their bodies! 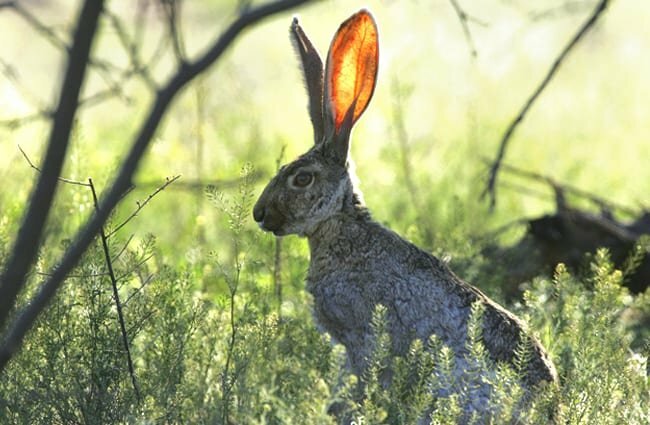 Some jackrabbits have ears that are six inches long or more. Most jackrabbits live in the same types of habitats, and can live in a variety of different ecosystems if they have enough food sources. They live in open areas, with little to no trees or large bushes. Some commonly used habitats include scrubland, prairie, desert, and other arid-environment habitats. Their large ears help them thermoregulate, making them well adapted to hot climates. Four of the six jackrabbit species live primarily in North America. They live across much of the western United States. 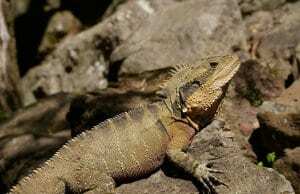 Some species have much more widespread ranges, while others live only in a small area. The rest of the species live in Mexico. Some species reside frequently within their ranges, while others are more rare. These hares are herbivores, which means that they eat plants. They will feed on a variety of different types of plants, including shrubs, grasses, flowering plants, and small trees. Their diet will change based on the season, primarily because some plants are more scarce during the wintertime. Eating plants is where they get the vast majority of their water, so it is important that they feed on plants with high moisture content. Generally speaking, humans eat hares as food, but this is less common for most jackrabbit species than some other hares. 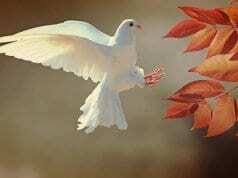 However, that does not mean that human activity does not impact them. Some species have healthy populations, but habitat destruction, human killing to deter predators, and agricultural expansion plague others. Without their varied supply of grasses and shrubs, these hares simply cannot survive. Though the other species are stable, the IUCN lists the black jackrabbit and the white-sided jackrabbit as Near Threatened, and the Tehuantepec jackrabbit as Endangered. Humans have not domesticated jackrabbits in any way. 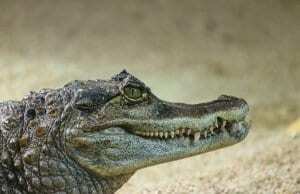 No, these wild creatures do not make good pets. While they may look like a domesticated rabbit does, hares are wild animals. This means that they require more precise care than the average pet does, and are much more unpredictable. In zoos, these hares need plenty of space and lots of exercise. In the wild, they move at very high speeds, and live above the ground. This means that they need room to run rather than space to burrow, like rabbits do. However, their diets are similar, and zookeepers can feed these hares a pelleted diet along with fresh greens, hay, and the occasional fruit as a treat. Unlike their rabbit cousins, jackrabbits are not very social creatures. 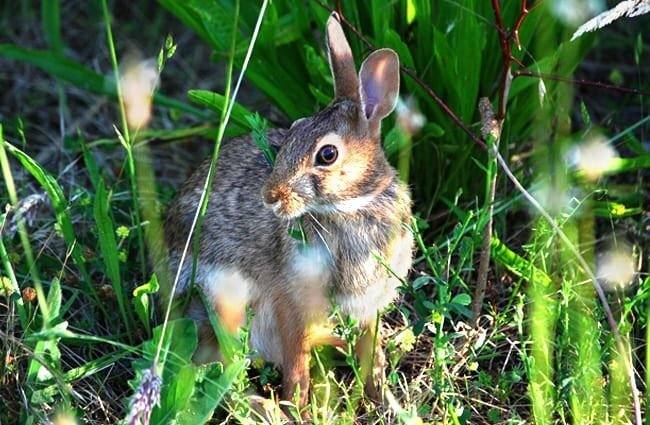 While rabbits live together in burrows, jackrabbits and hares are usually solitary. Activity levels depend on the species and the climate. 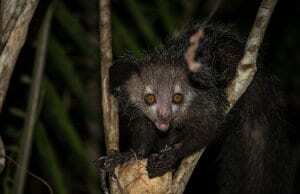 In extremely hot regions, these animals are most active at night. On the other hand, when the weather turns overcast, or it is not quite so hot, they will forage during the day. 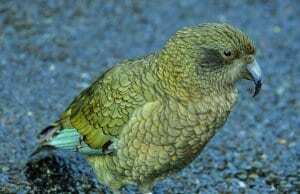 Exact reproductive strategy depends upon the species. 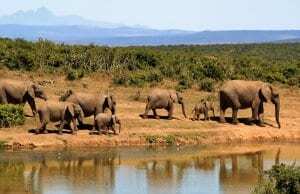 The breeding season is usually based upon where the animal lives, so it can even vary for different populations of the same species. 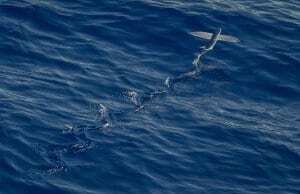 Most species have a gestation period of over a month or nearly a month and a half. The young hares, called “leverets,” are born with their eyes open, and are capable of walking and running quickly after birth.